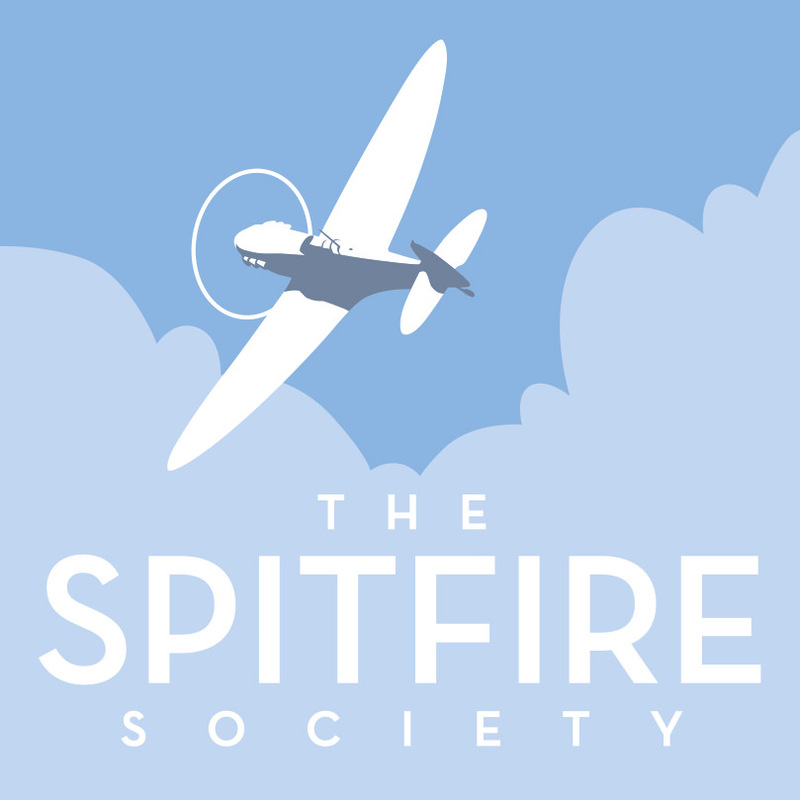 Donations to The Spitfire Society are gratefully received to assist us with our core aims and objectives, together with supporting projects and appeals. We are currently looking at extended our support with educational grants, bursaries and scholarships to students undertaking aeronautical courses. Details of current and past supported projects can be found by clicking here. Like many charities, we can also claim Gift Aid support which could add an additional 20% to our donated income. Our current listed appeals are detailed below, with more exciting projects to follow. For general donations to The Spitfire Society, please donate here. The Spitfire Society Award will provide financial support to high-achieving students on the MEng Aeronautics and Astronautics/Aerodynamics degree. This support can help students to purchase relevant books and equipment needed to undertake their course, and can often mean that a student will not have to undertake a part-time job alongside their studies. This will prove invaluable to the award recipients who can then focus the majority of their time on obtaining a good degree. 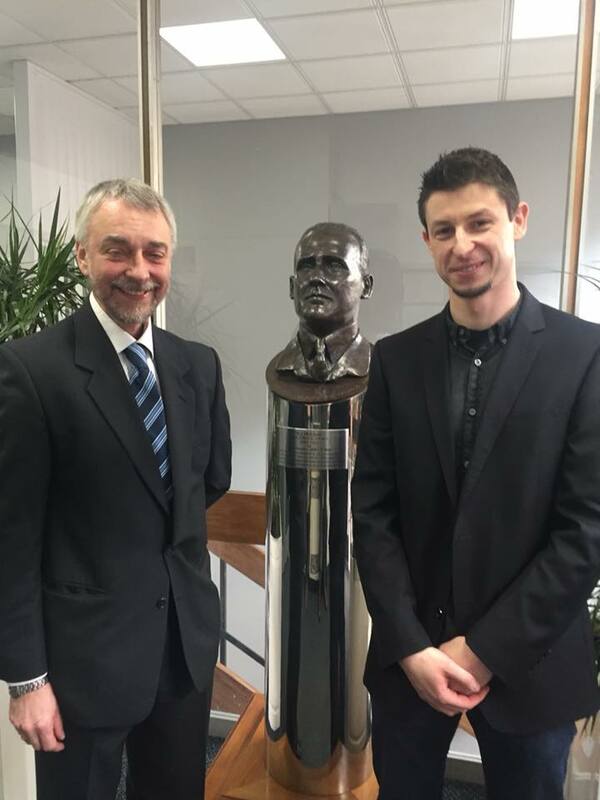 The Society will award three students an award of £1,000 each and we encourage people to donate towards this award so we can provide further funds to assist in helping the next generation of British aeronautical research. The Aeronautics and Astronautics Department at the University of Southampton has an excellent reputation, being ranked fifth in the Complete University Guide 2018 and with 92% of students moving into a professional job or further study six months after graduation. On the MEng Aeronautics and Astronautics/Aerodynamics degree, students study a number of core subjects during their first two years, and in Year 3 can opt to specialise or retain a broad-based study path through a wide selection of subject modules. For full details of the course please click here. The first two years provide a solid foundation in engineering, with an emphasis on aerospace. In year two, students take a practical week-long course in flight testing, where experiments are performed on board a Jetstream aircraft. Towards the end of year two, students will select their optional modules for years three and four, or they can transfer onto one of our eight specialist courses (including Aerodynamics and Airvehicle Systems Design). Design is a central theme in years three and four. Students will carry out an individual and group design project, of which previous examples include the design and construction of a human powered aircraft. There is also the option to spend a semester at one of our partner universities in France, Sweden or the USA. In their final year, students can choose from a range of specialist modules to suit their interests, including Race Car Aerodynamics and Aeroacoustics. Recent Southampton graduates are employed at organisations including Dyson, the European Space Agency, Defence Science and Technology Laboratory (DSTL), Jaguar Land Rover, Mercedes and Rolls-Royce. Our Spitfire replica 'Aksel' now requires repairs, re-painting and interpretation displays which will cost circa £20,000. Please click here to find out more about the history of 'Aksel'. The replica was originally commissioned in the 1960s by the Svendsen family and presented to the Tangmere Military Aviation Museum in Sussex in memory of their son Aksel. Aksel Andreas Svendsen was born in Copenhagen in 1922 and moved with his family to Britain in 1929 to live in Exeter. At the age of 17, and at the start of World War 2, Aksel volunteered to join the Royal Air Force Voluntary Reserves. In April 1942, Aksel was posted to RAF Ibsley and No 234 Squadron. Later that month, he was detailed to carry out an operation with his squadron over France flying Spitfire BL924 from RAF Tangmere. Nine Spitfires were lost on this operation and Pilot Officer Aksel was shot down and killed. 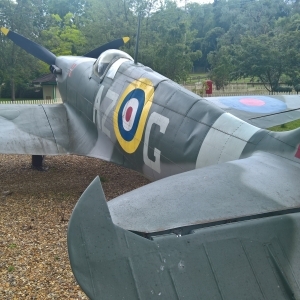 On 3rd August 2012, Tangmere Military Aviation Museum reported that an inspection of our replica Spitfire Mk VB BL924 had revealed age-related structural problems and after an assessment of the necessary restoration work, damage was identified as beyond the Museum’s ability to repair. At about the same time, the Spitfire Society was seeking a Spitfire replica for display purposes and possessed the required facilities and expertise conduct the urgent repairs required to maintain BL924. In view of the Society’s undertaking to retain her existing livery as a memorial to Danish pilot Axel Svendsen of No 234 Squadron a change of ownership was agreed by the Museum and she was collected by the Society on 25th April 2013. The initial repairs were completed by October 2015 to make Aksel safe and presentable for display to the public. This included changing the original wings, which were too heavy for Aksel to be displayed on the ground. She was originally designed to be suspended from the roof of a building and new lighter weight wings were commissioned to enable future ground displays. Since February 2016 she has been on static display at Beale Park in Berkshire and left on 23 February 2019 for restoration work and will not return to Beale Park. Our campaign now is to complete the restoration process and weather proofing for the long term protection of the replica and enable her to continue to be displayed for all to visit and view. Please donate towards this memorial to Aksel Andreas Svendsen, the young Danish RAF pilot. To find out more about Aksel Andreas Svendsen, please click here. We are currently in the process of digitising The Spitfire Society library and archives, which will become available to all our members and interested parties, upon request, via our Website. This is proving to be a long and expensive process as we have over 30 years of Journals, newsletters and a large collection of archive material. This valuable information will greatly enhance our ability to assist with research and historical referencing projects for many years in the future. The digitisation of The Spitfire Society archive and library will cost in the region of £5,000. Your generous donations will enable us to complete this project, thereby preserving all of The Spitfire Society's publications and archive for future generations. Please donate towards the Welsh Spitfire Museum at Haverfordwest and the restoration of their rare Spitfire Mk VIII. To find out more please click here and to donate please click here.